Style: Fashionable,More Sparkle,Smooth Plated base. 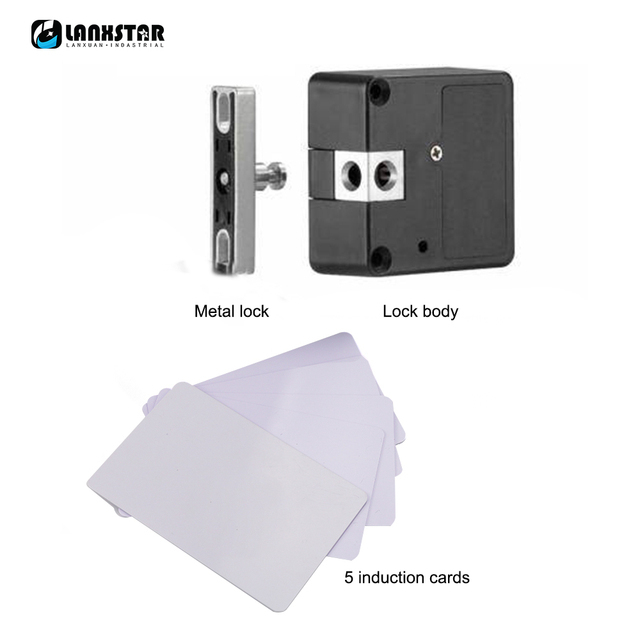 1pcs x Lock Mortise (lock body). 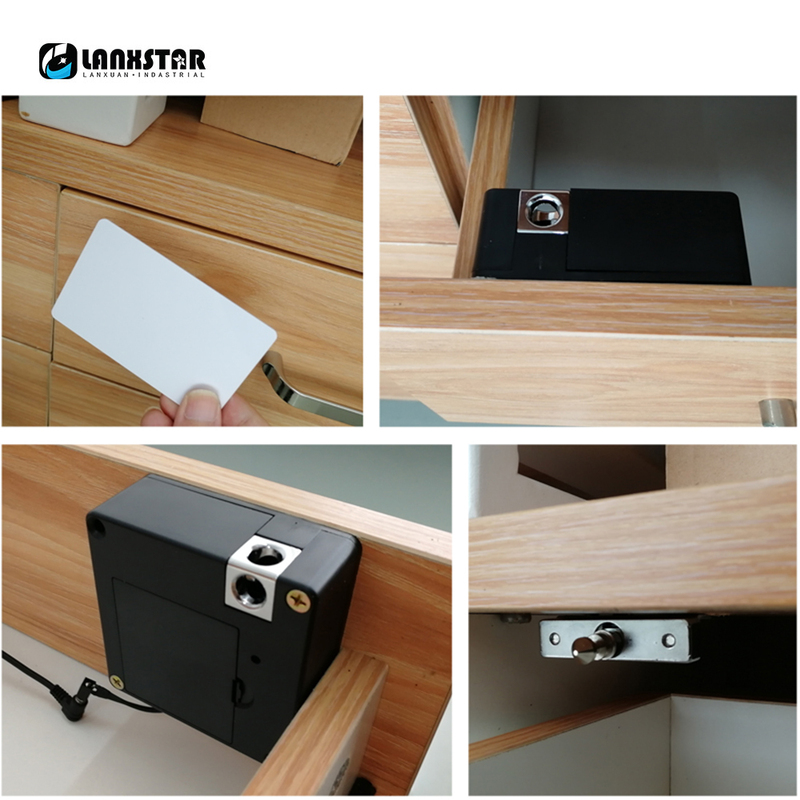 1pcs x Door holder (Side catch). 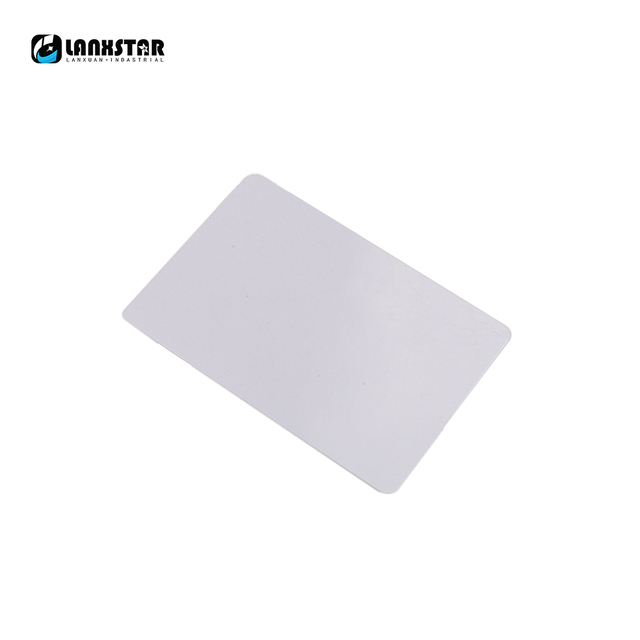 2pcs or 5pcs x Smart RFID ID Cards(By the selling kit choose,cheap price’s,with 2pcs cards). 1set x Installation screw bag. 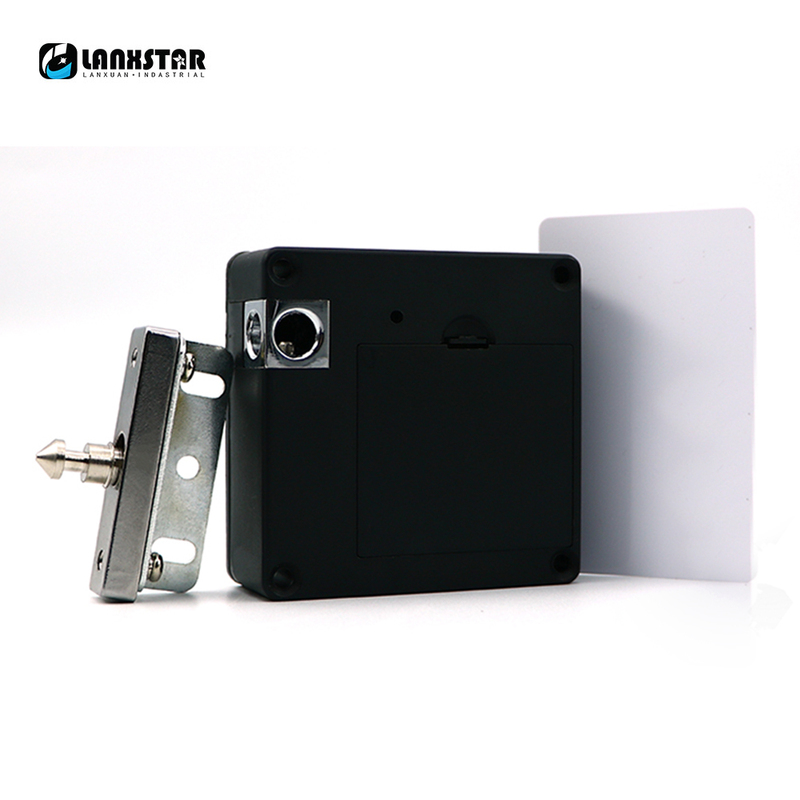 ◆ Accept cabinet or wardorbe door thickness: Within 30mm. 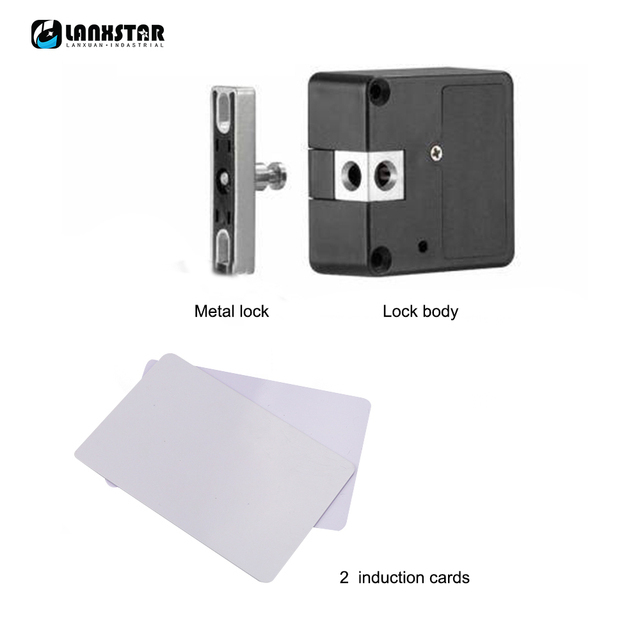 ◆ Apply door: Suitable for Wooden door only. 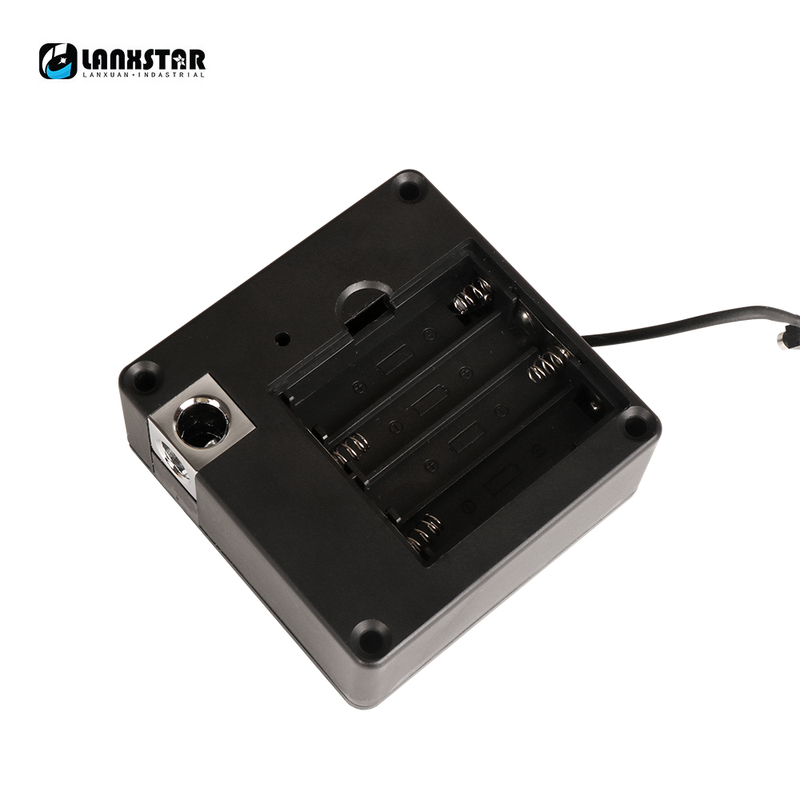 ◆ Power supply: 2 x AAA batteries(Not Include,Or can\’t passed the custom security checking). ◆ Battery life span: ≥1.5Years. ◆ Antistatic behavior: >15,000V, information can be saved though in strong static. 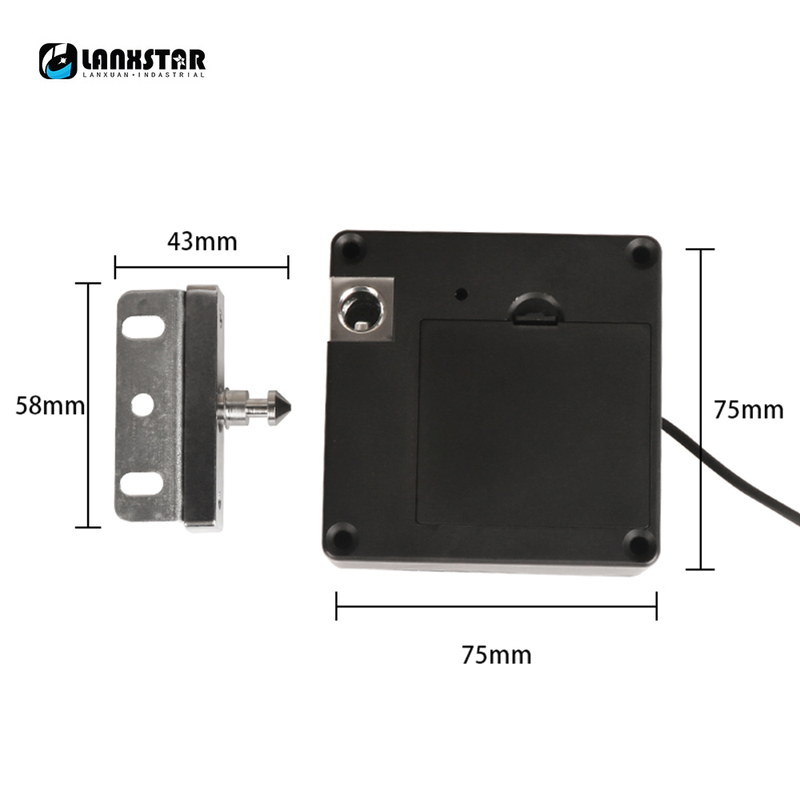 ◆ Low voltage alarm: <2.4V. 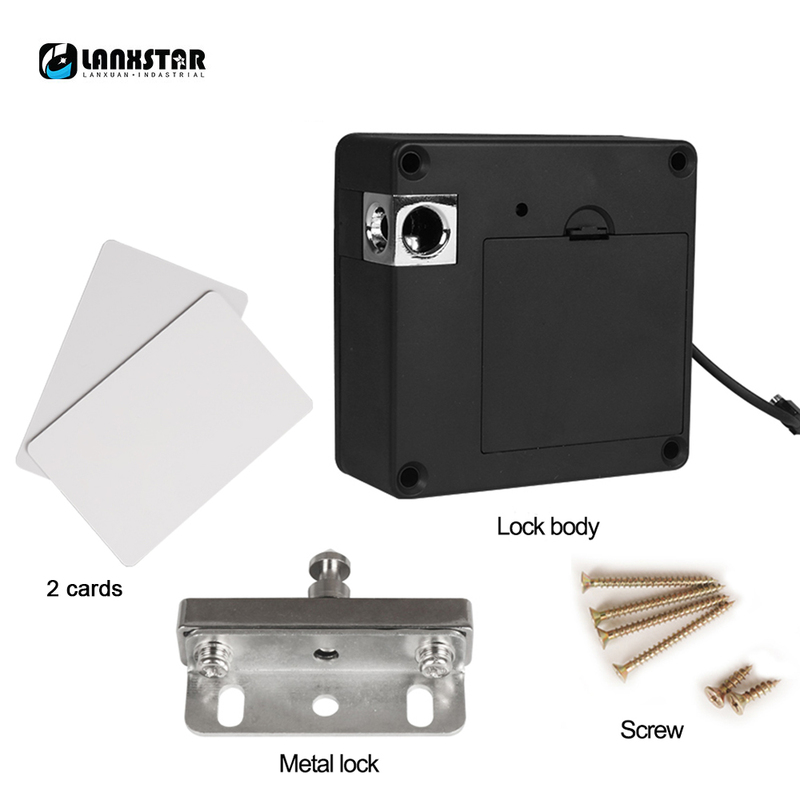 ◆ Can be connect Emergency standby power supply: Yes. Stand-alone,Reset system can be recognized all cards( Don’t worry the problem of losing the card). Auto-rebounce function without handle, easy operate. 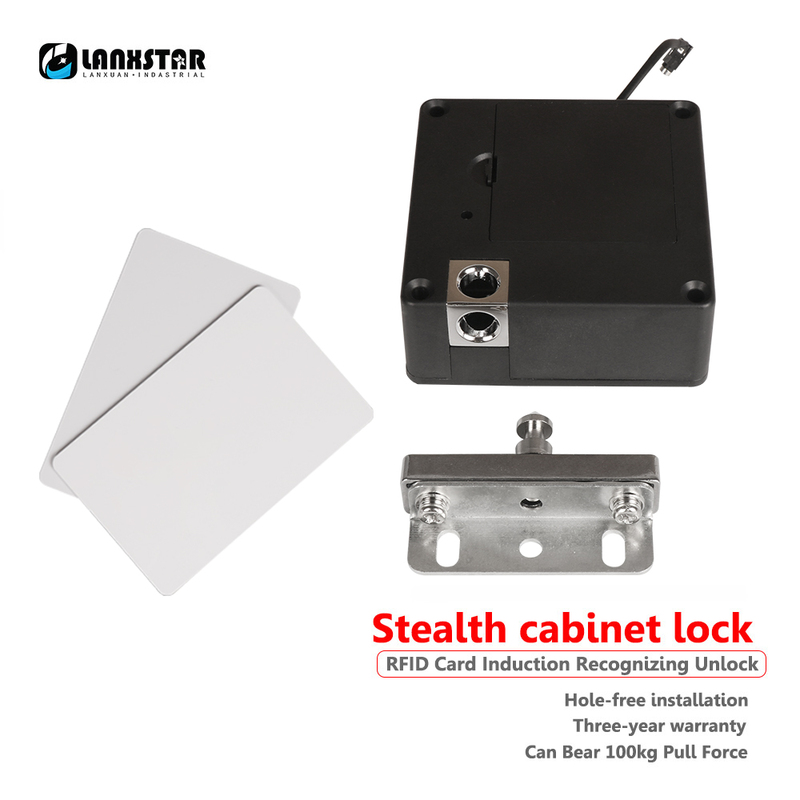 Applicable to Cabinet Locker Door Lock Wardorbe Lock Private RFID Drawer Lock.